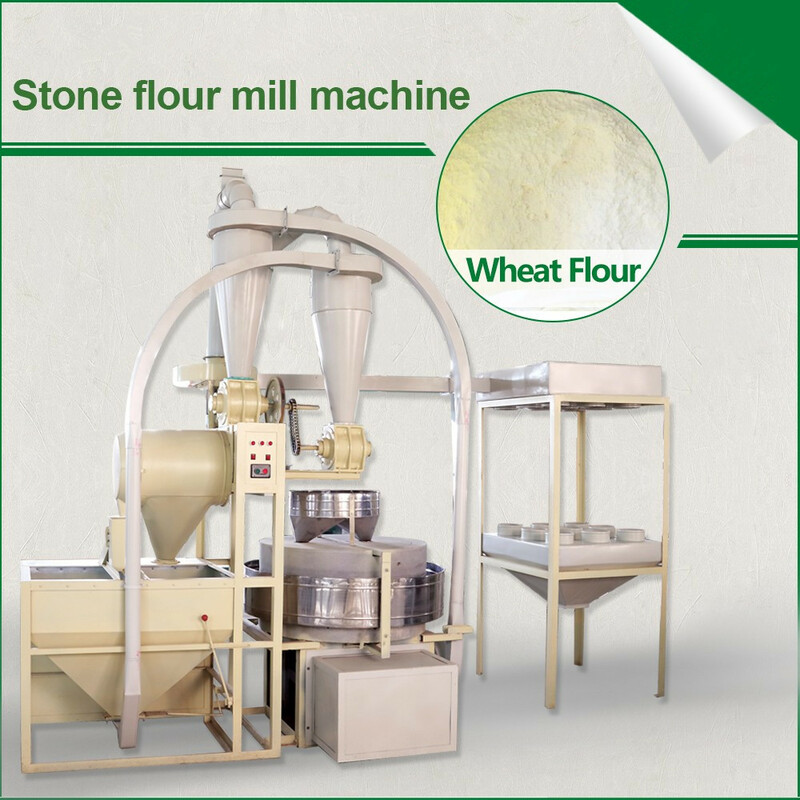 Small Scale Milling Machine with output 8 ton per day, which is adopt Stone Flour Mill instead of the steel Roller Mill . 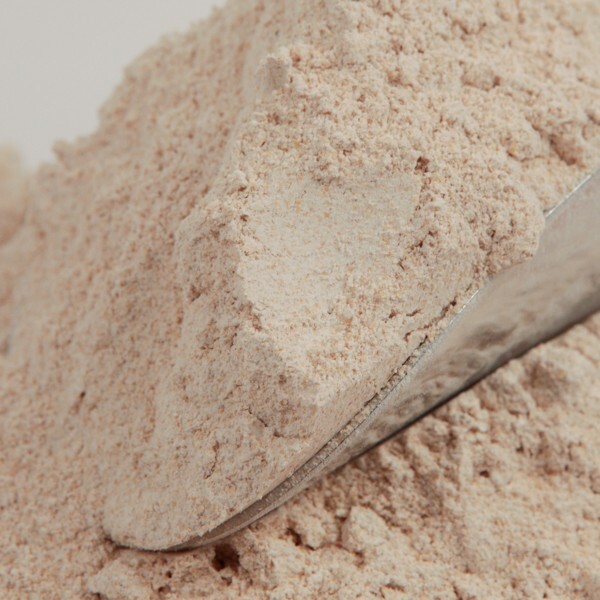 The Stone Mill grinding the whole wheat into whole flour like Atta in India,atta flour is milled together with germ and bran,like whole wheat flour,which is good for health, because too much fiber is there. Looking for ideal Small Scale Milling Machine Manufacturer & supplier ? We have a wide selection at great prices to help you get creative. 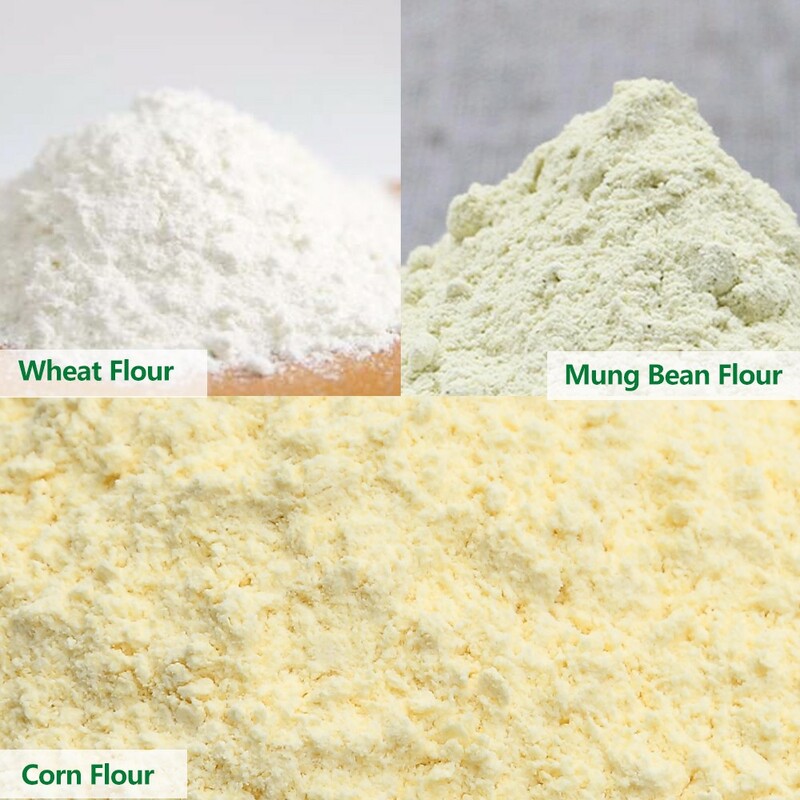 All the Small Scale Flour Mill Plant are quality guaranteed. 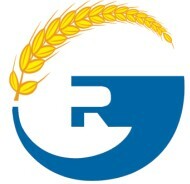 We are China Origin Factory of Small Scale Wheat Mill Machine. If you have any question, please feel free to contact us.